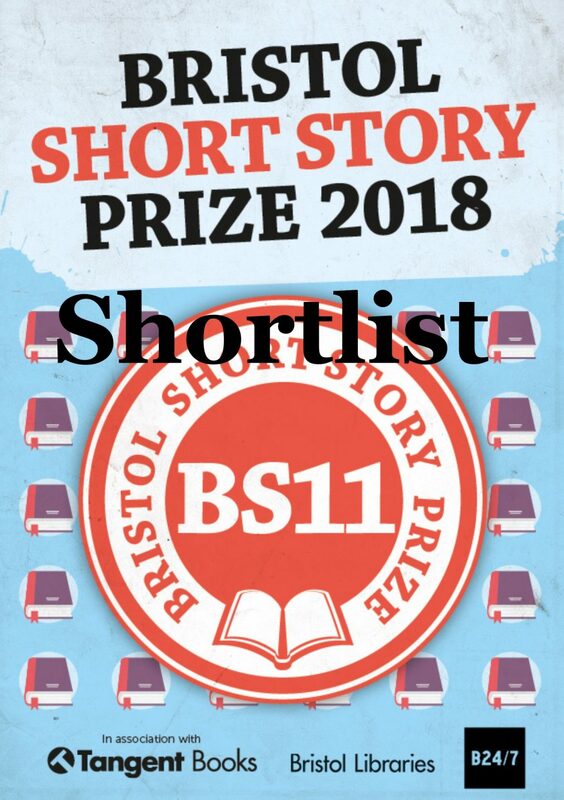 We’re delighted to reveal the 20 stories and writers who have been selected for the 2018 Bristol Short Story Prize shortlist. The writers are all in the running for the £1,000 1st prize and will have their stories published in our 11th anthology. The anthology will be published, and the winning writer and story announced at our awards ceremony on October 13th this year. A big thank you to our brilliant judging panel for the commitment, enthusiasm and great wisdom they brought to the judging process. And, again, to our wonderful readers who take such care and consideration with what is a very big task! And, finally, a massive thank you to all the writers who entered this year’s competition, we feel very fortunate to receive so many great stories. 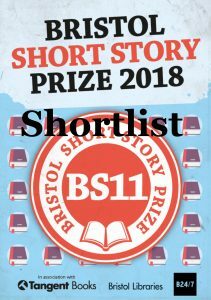 We wish all the writers on this year’s shortlist the best of luck with the rest of the competition and congratulations to them on being selected for our 11th anthology.